Jet Charter Services in 2018: a Look Ahead | Stratos Jet Charters, Inc.
2017 turned out to be a solid year for jet charter services. Not only did aircraft charter demand increase in terms of overall volume last year, but clients also tended to request larger aircraft with more amenities for both personal and business travels. There are a handful of new private jets that are expected to reach the market in 2018 (or shortly thereafter). It might take a while for them to become available to charter operators, but they’ll certainly add to your options when they do. Bombardier Global 7000: With four living spaces and a dedicated crew rest area, the Bombardier Global 7000 will become the world’s largest purpose-built private jet when it enters service in 2018. It promises a combination of speed, range and comfort for those who require long-distance jet charter services. 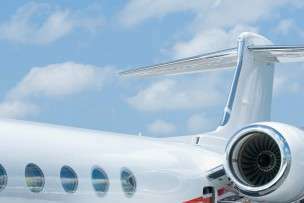 Gulfstream G500: For Gulfstream, enthusiasts (and there are many), the $43.5 million G500 represents a significant upgrade on its predecessor, the G450. It will fly 30 knots faster and 18 per cent further on the same fuel burn. Bombardier Global 8000: Slightly smaller than its new sibling, the Global 7000, the 8000 can fly 600nm further while holding just four fewer passengers. While private jet ownership will always be a popular option for those who can afford it, a private jet charter offers many of the advantages without the upfront cost of buying an aircraft. 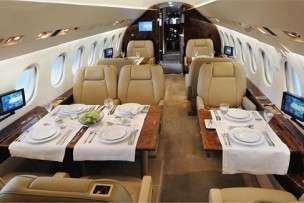 You also avoid the ongoing maintenance and management, which can also add up, which helps explain why Booking Private Jets Is on the Rise. For competitive quotes and expert advice on jet charter services, talk to a Stratos Jets air charter associate. 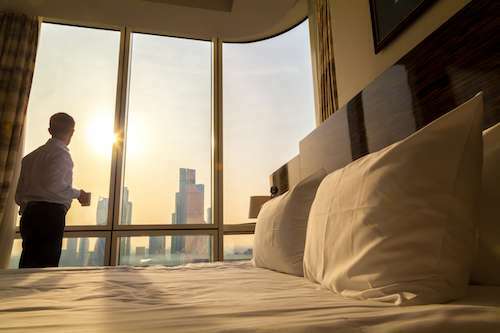 Our agents are available 24/7 to answer any questions you might have and begin the booking process—Toll-free 1-888-593-9066, or book a quote online.